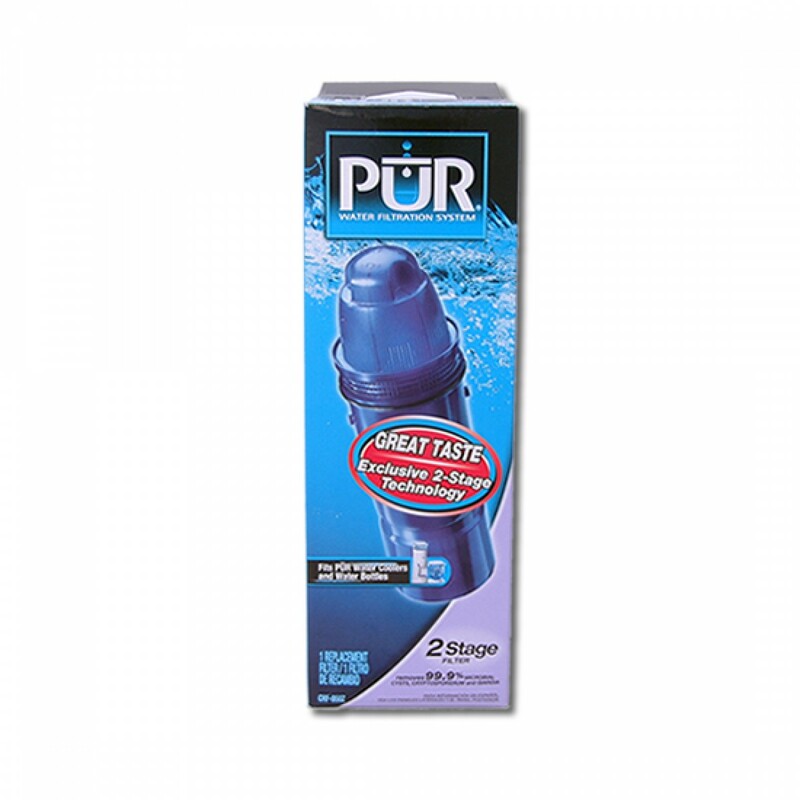 A genuine OE part, the PUR CRF-950Z replacement cartridge helps ensure your PUR water filter pitcher or dispenser continues to pour the cleanest and coolest tasting drinking water. Engineered to reduce up to 99% of common water impurities, including lead, mercury, benzene and chlorine. This filter cartridge has also been tested and certified by NSF International to meet or exceed NSF/ANSI Standards 42 & 53. 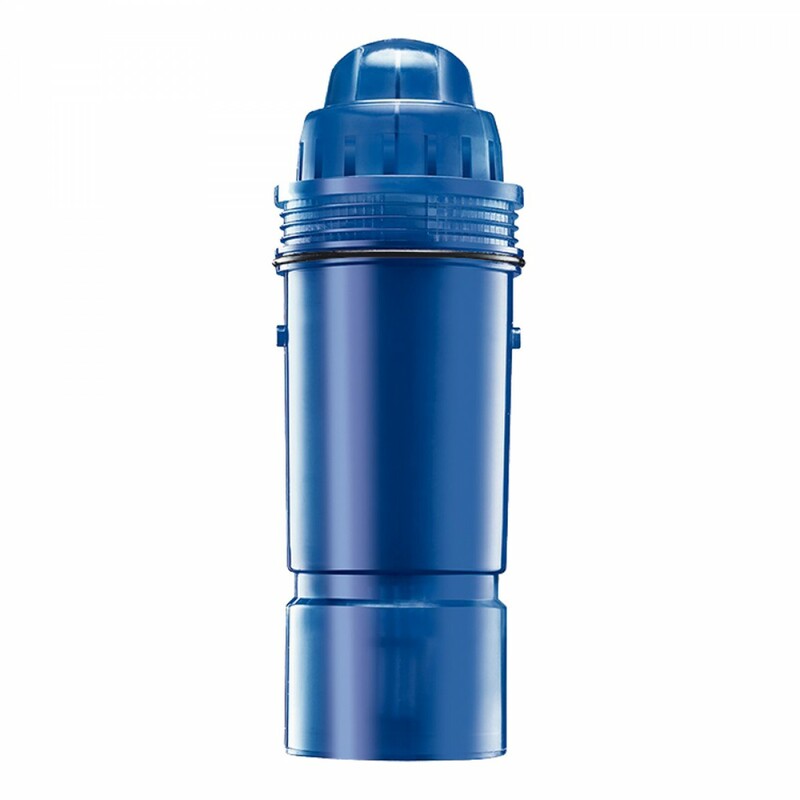 Order the PUR CRF-950Z water filter pitcher replacement cartridge from us today! Ensures water tastes crisp, clean and cool!